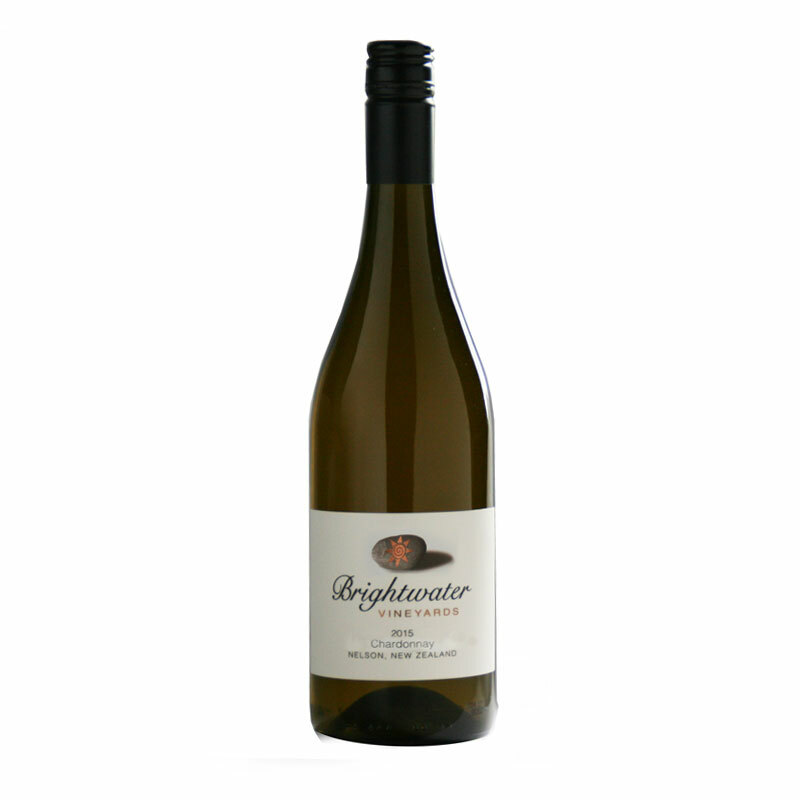 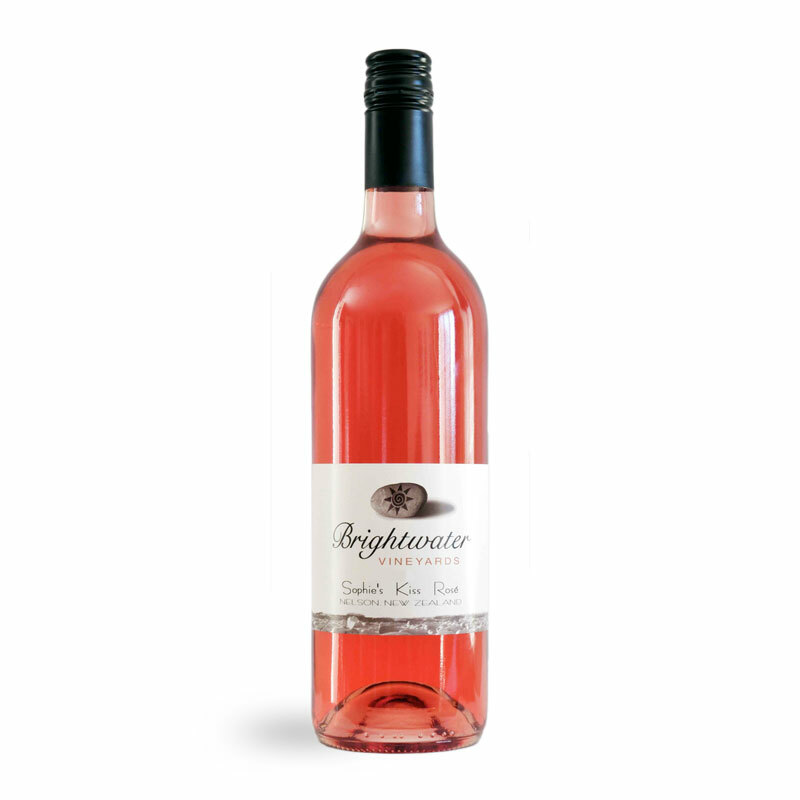 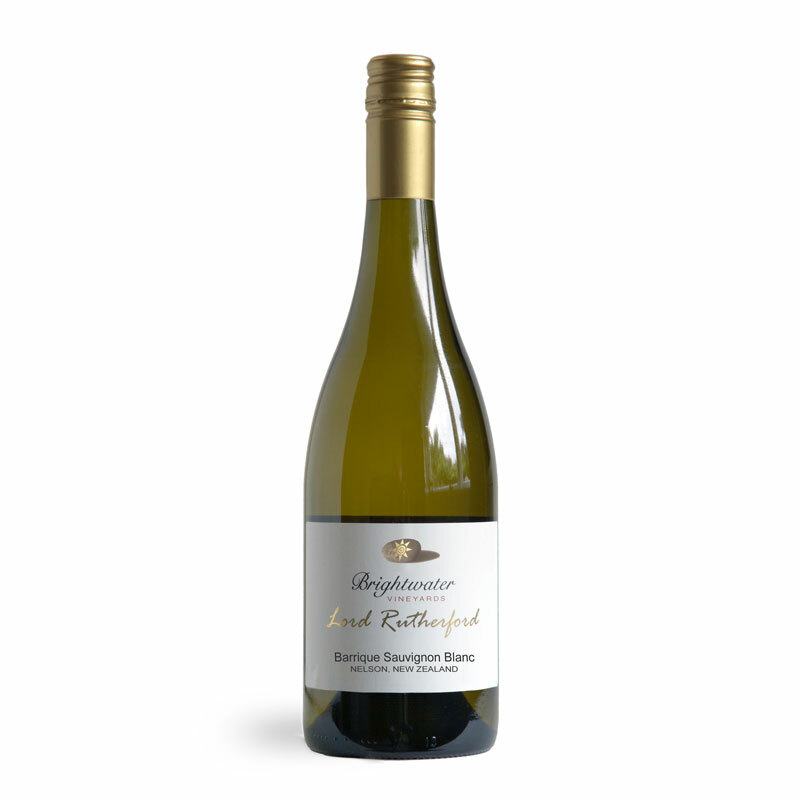 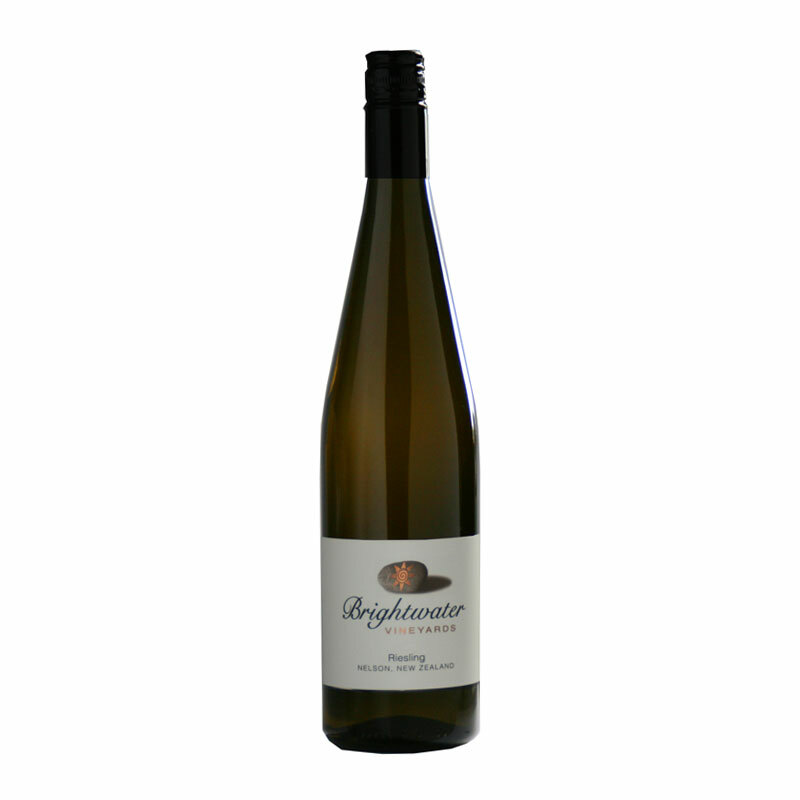 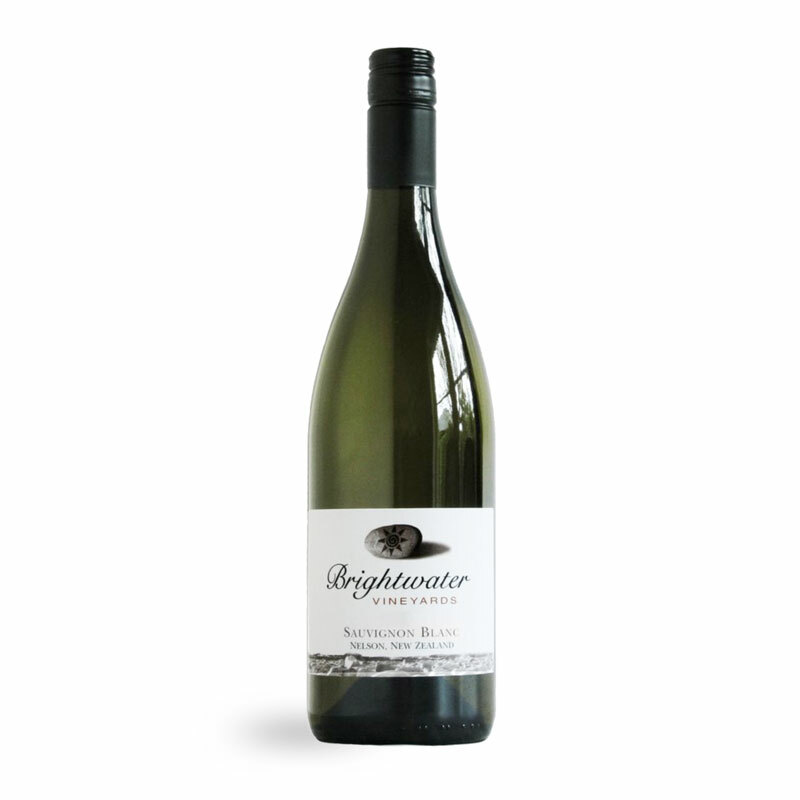 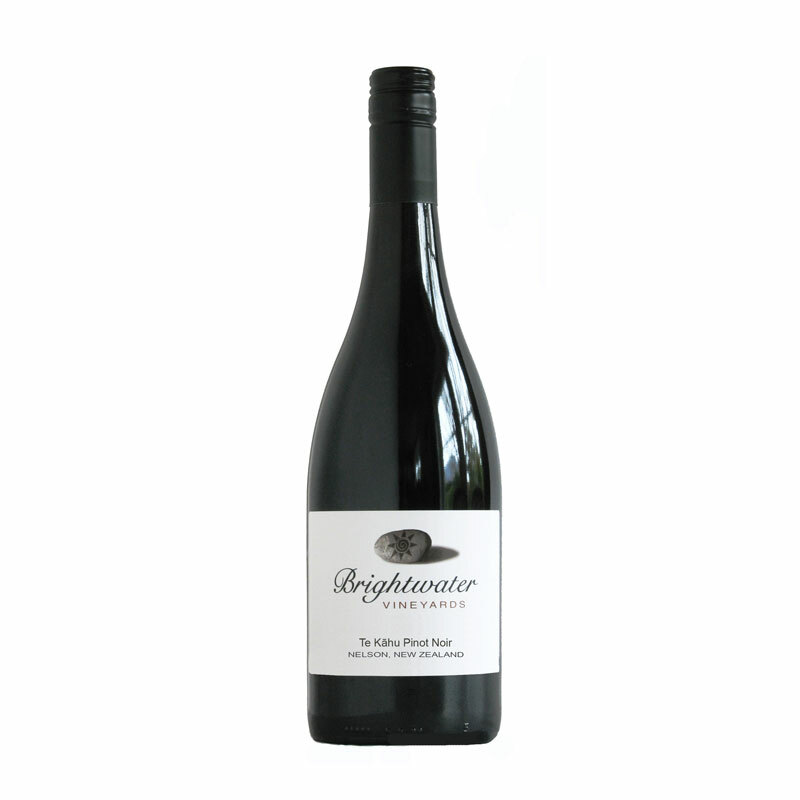 Full bodied, barrique fermented, with intense aromas of ripe citrus, peaches and cream brulee. An elegantly structured wine with layers of flavours including stone-fruit, citrus and hazelnuts. The palate is beautifully balanced, with integrated premium French oak leading into a long seductive finish.